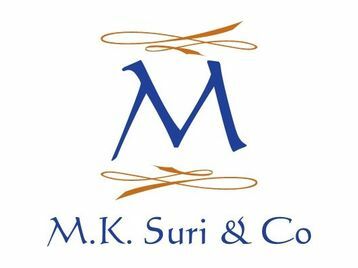 Immigration Specialist – Postal and Same Day Applications M.K.Suri aims to provide a high standard of services to you by dealing with your matter effectively and efficiently and to secure you with satisfactory results. We have appointments each week with the Home Office and can provide same day premium applications. Areas of Expertise: • Entry Clearance (spouse, unmarried partner, fiancé, visitor applications) • Indefinite Leave to Remain • Further Leave to Remain • Points based system (Student, post study work, HSMP, work permit etc) • Point Based System (Tiers 1, 2, 4, 5) • Naturalisation • Appeals • Asylum applications • Asylum Appeals • Discretionary leave • EEA applications • Deportation • Bail applications • Human Rights Applications We do not charge for an initial consultation. You can call us or email us with your query. Please call us FREE on 0800 048 8866 Our email address is: info@mksuri.co.uk Our Wesite: www.mksuri.co.uk We speak English, Portuguese, Spanish, Hindi, Punjabi and Urdu. We are accredited by the Office of the Immigration Services Commissioner – OISC to the highest level.